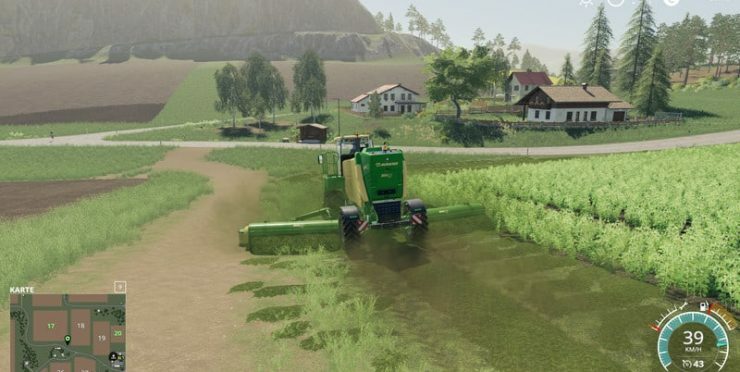 Farming Simulator 2015 is an interesting agricultural game, in which, by controlling cars, trucks, cutters and combines you can manage your own big and beautiful farm. This game is created not only for fun free time, but also for knowledge. How? 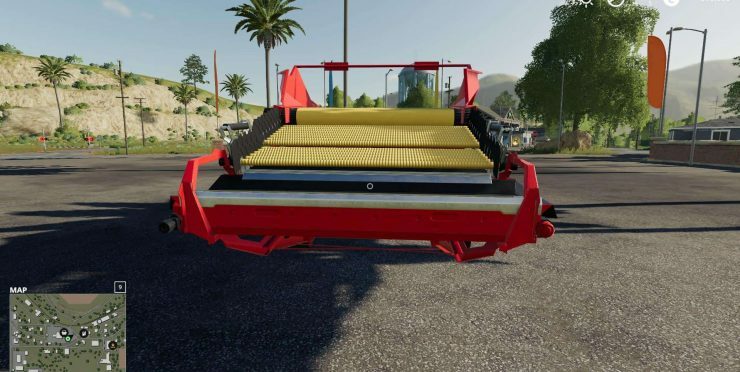 Well, if you will play Farming Simulator 2015, you will find out many interesting things about combines, excavators, forklifts, etc. 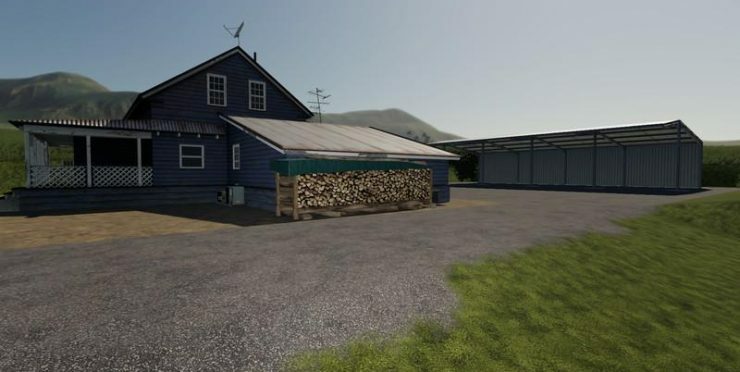 But if you want a better game, then you should browse in this forklifts & excavators mods category for Farming Simulator 2015. 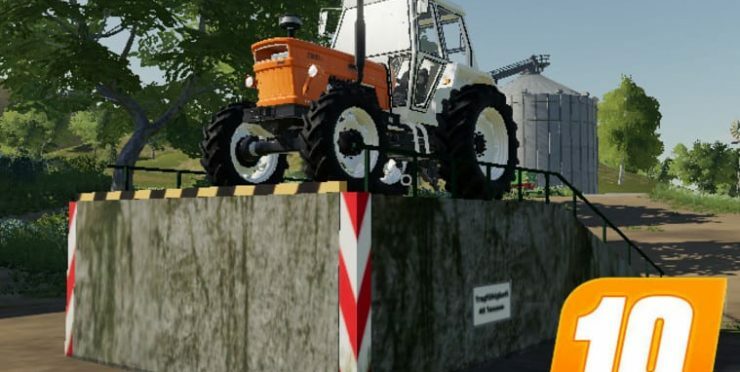 Here you will find a free forklifts & excavators modes for your PC. 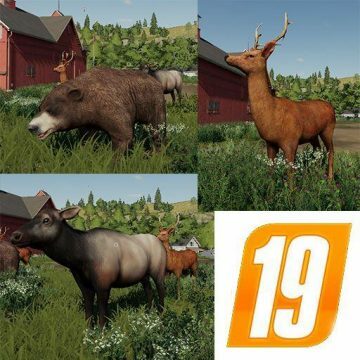 If you will download it, you will upgrade your game and do interesting things.